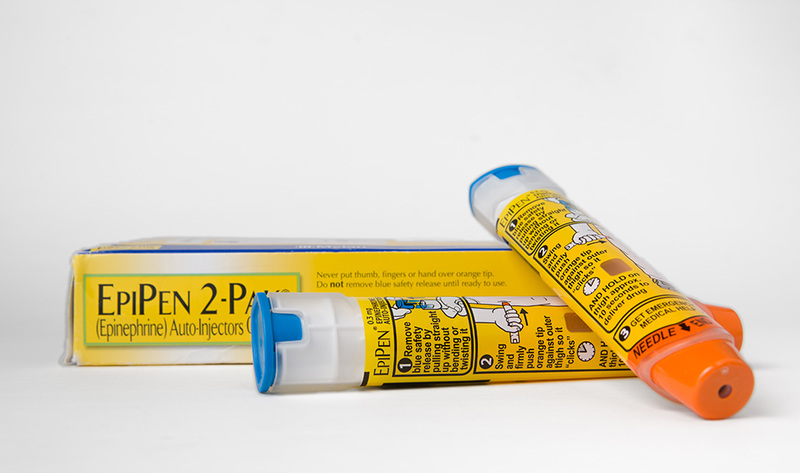 Canada is facing a serious shortage of the adult dose of EpiPens. Manufacturer Pfizer has said it will not have new stock of the life-saving epinephrine autoinjector until the end of August – and Pfizer’s the only such needle available in the country. Epinephrine is used by those at risk of experiencing a serious allergic reaction – known as anaphylaxis – from certain kinds of food or insect stings, among other things. 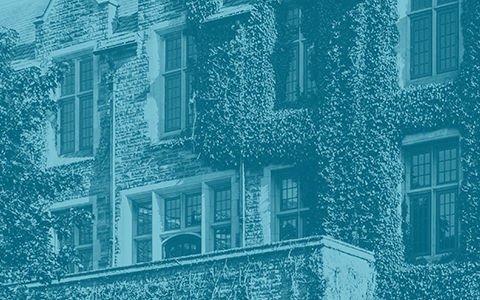 “It reverses the effects of anaphylaxis, which include low blood pressure, shortness of breath and throat or tongue swelling,” says Susan Waserman, a professor of medicine in McMaster’s division of clinical immunology and allergy. If left untreated, anaphylaxis can be fatal. Waserman says nearly 2.5M Canadians report having food allergies, while others suffer from allergies to bee stings, latex or certain drugs. So what can Canadians faced with an EpiPen shortage do to protect themselves? Waserman also points to the need for a long-term solution, which would require more than one supplier of epinephrine autoinjectors in Canada.